You are powerful. You trust your body. 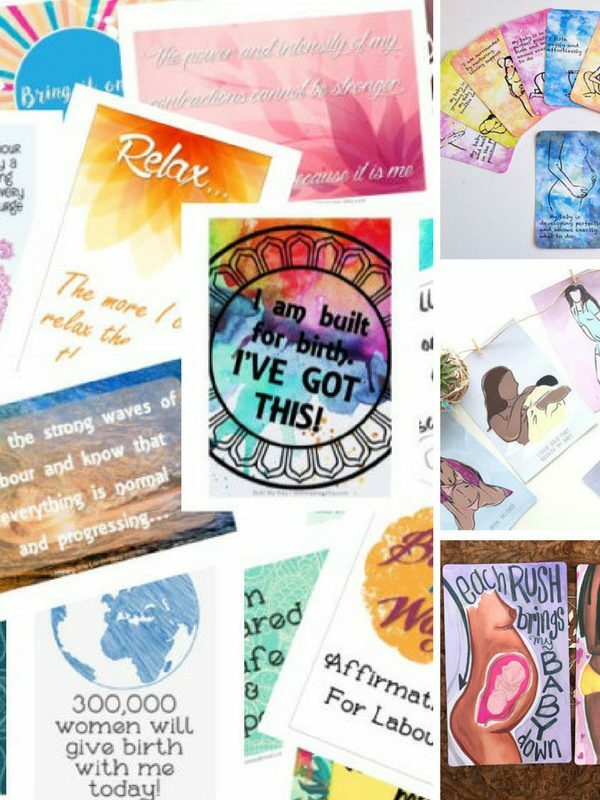 Pregnancy can be one of the most stressful times of your life so use these pregnancy affirmations to keep you calm and centered. 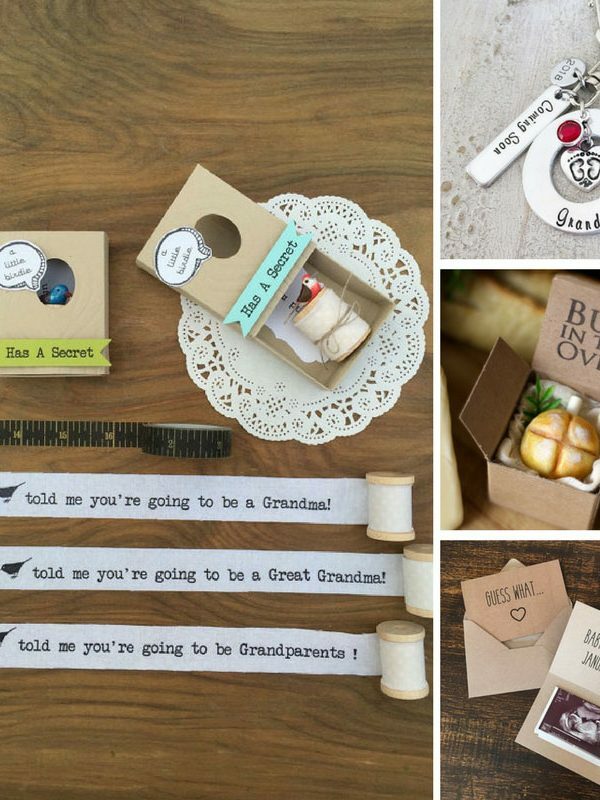 If you're looking for some creative ways to announce your pregnancy to the new grandparents you are going to love the ideas we've got for you today! Pregnancy is a nerve wracking time and while there are so many things out of your control one thing you can look after is your nutrition, making sure you eat lots of healthy meals and avoiding foods that could be harmful to the baby. 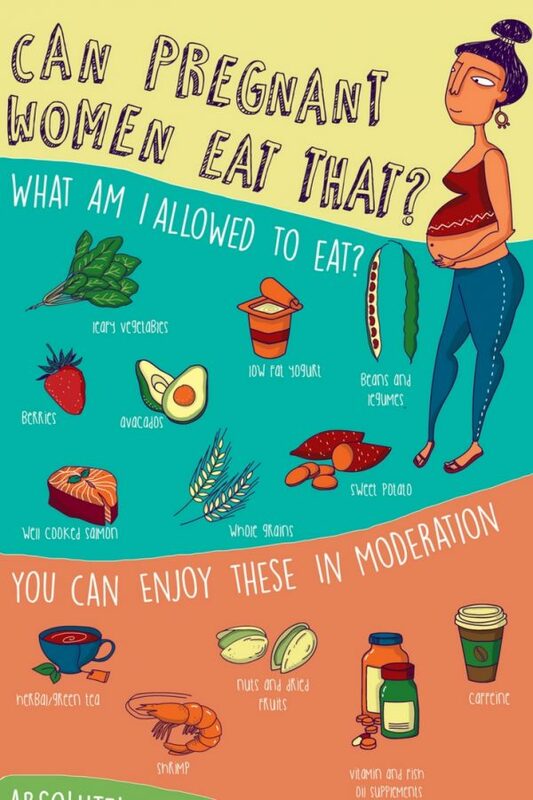 Here's a handy list of foods to avoid during pregnancy, as well as a reminder of what you can safely enjoy. Kettlebell routines combine strength training with cardio fitness. 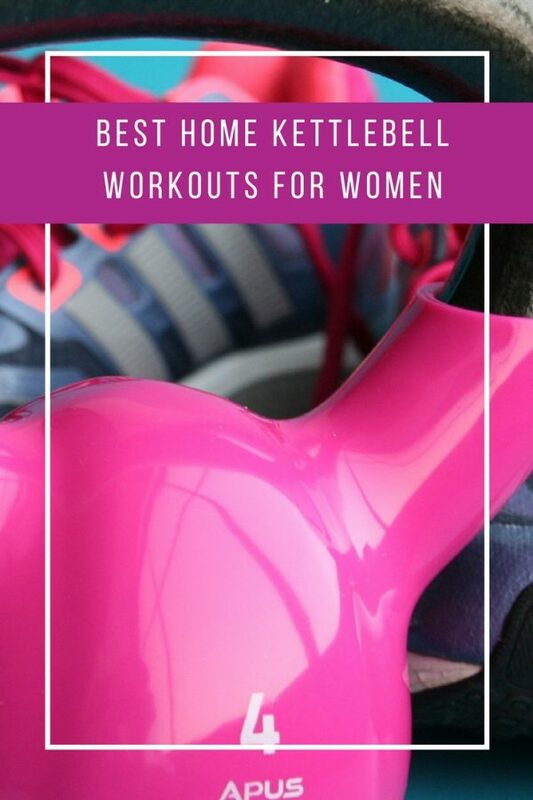 Here's our pick of the best home kettlebell workouts for women to get you started. 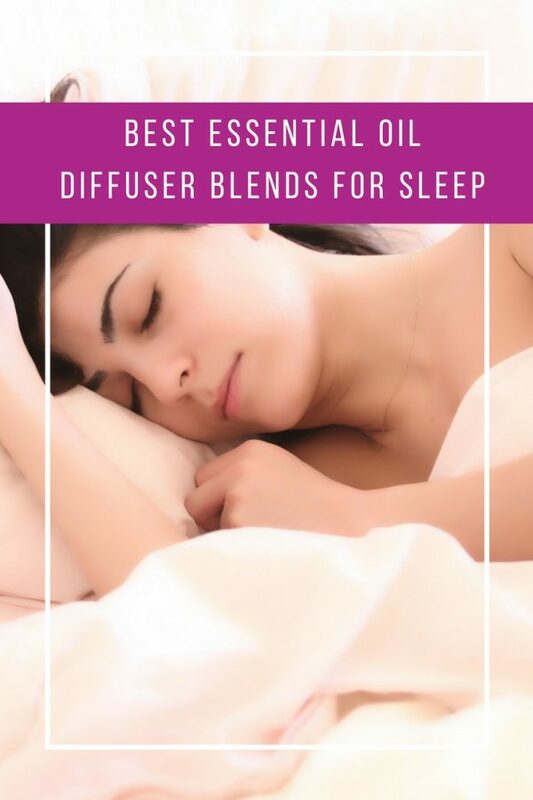 Essential Oil Diffuser Blends for Sleep: We all dream of a good night's sleep so put some of these fabulous diffuser blends to the test starting tonight! From Apple Pie to Pumpkin Spice and a Walk in the Woods. 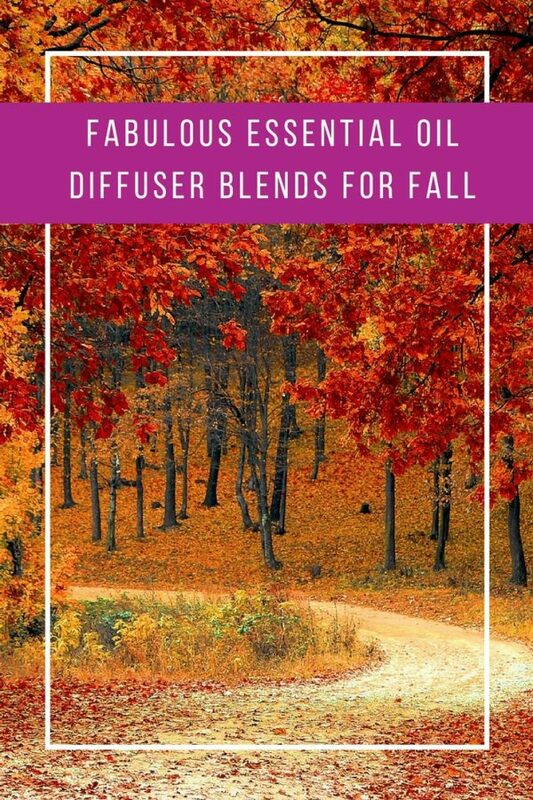 Fill your home with these fabulous Fall aromas in your diffuser. Don't forget to download your free Printable! 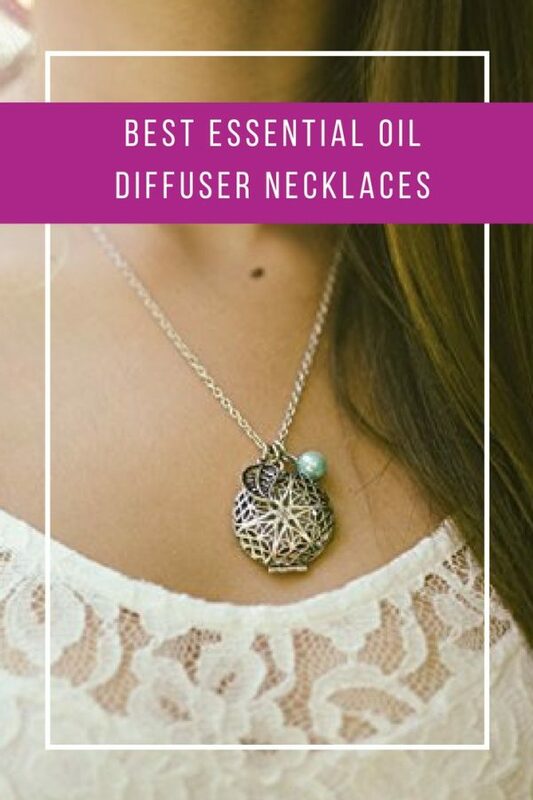 Diffuser Necklaces: Essential Oils wherever you go is possible with these GORGEOUS necklaces and pendants. They make great gifts too! 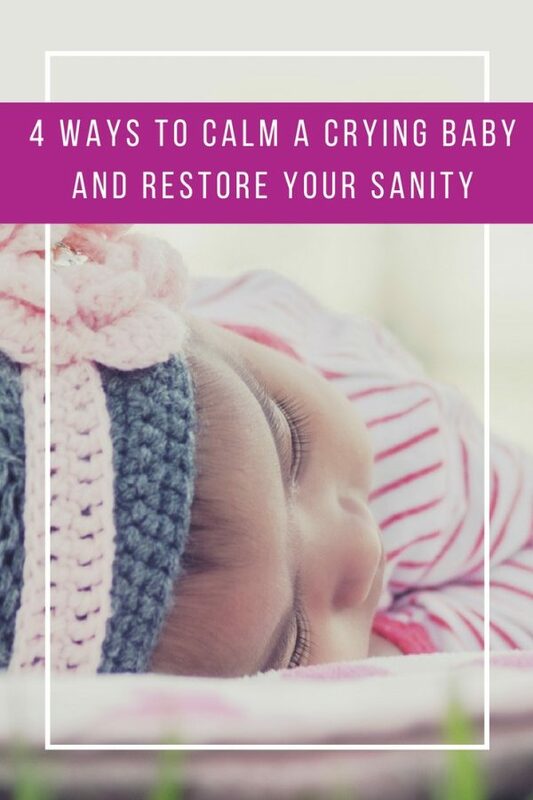 4 Ways to Calm a Crying Baby and Restore Your Sanity! Does it feel like your baby is always screaming? When your little one is fractious and can't settle it can be upsetting for you too. 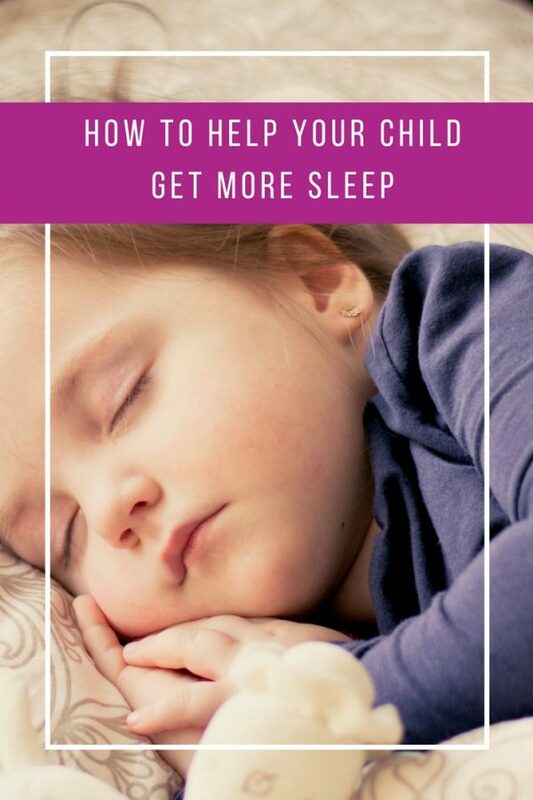 If you've tried everything you can think of to settle your baby and they're still crying then read on to discover some ways to calm your crying baby that you might not have thought of. 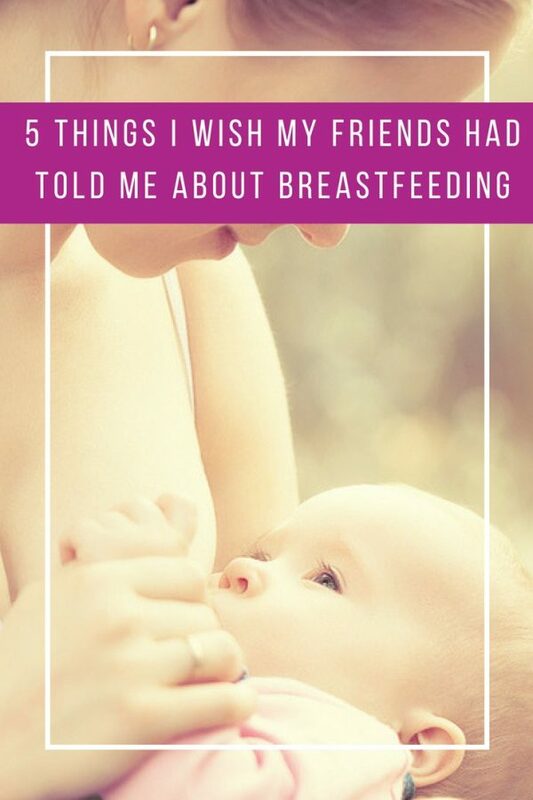 If you're expecting your first baby you've probably given some thought as to whether you are going to breastfeed or not. Most new mothers decide to nurse their babies because it's the most natural way, but things don't always go to plan. Here are five things I wish someone had told me before my babies were born so that I would have felt better prepared.